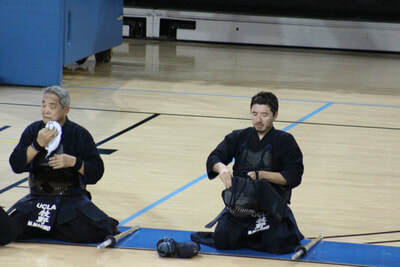 Nathan Makino is the head coach and founder of UCLA Kendo, a competitive sports club in the UCLA Martial Arts Program . He started kendo in 1996 at Long Beach Dojo, founded UCLA Kendo in 2003 as an undergraduate freshman, won the Intercollegiate Team Championship title in 2004 at Harvard University, and graduated in 2005 with a B.A. in Economics and minor in Asian Languages. Nathan continues to coach UCLA Kendo, which has five Championship titles from the Harvard Shoryuhai Tournament and numerous titles at regional competitions. With help from Alumni, the club will host the 11th annual Yuhihai in 2018, which has grown to be our nation's largest intercollegiate tournament. 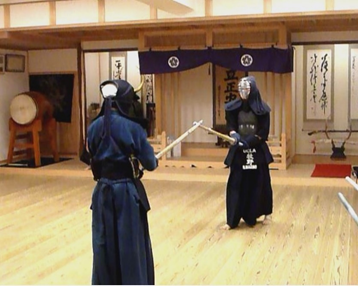 Outside of UCLA Kendo, he is a member of the All United States Kendo Federation, actively competes and referees throughout the nation, and holds the rank of 6 Dan. 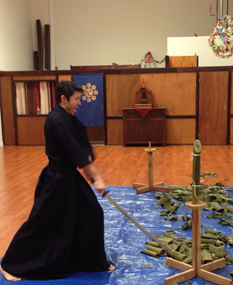 Aside from volunteering in Kendo, Nathan began his career as an analyst at Bank of America and Boeing. In the last decade, he worked through the corporate ranks into management as VP of Product and Pricing at Bank of America, and currently operates a product development and data analytics consultancy. In his spare time, Nathan enjoys adventure travel, circuit driving, and off-roading with family and friends.